"Polite - And Did A Great Job !" "They Were Nice And Professional"
"He Was On Time, Courteous, Co-Operative And The Work Seems To Have Ben Well Done." "Polite, Clearly Explained The Problem, Efficient And Nice." 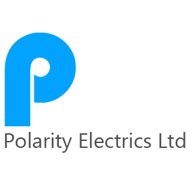 Need a Electrician in Enfield?